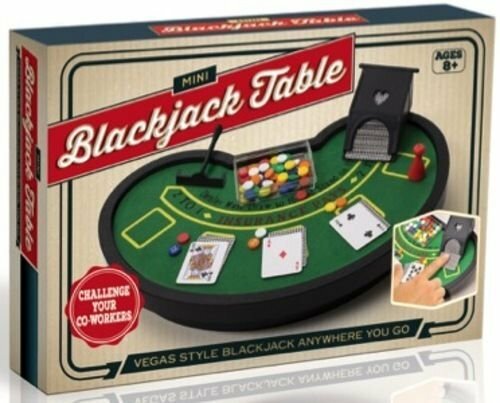 The mini desktop gaming toy table game can be played anytime or anywhere on a desktop, table top, dining table, countertop at home, office or hotel room with opponents to compete and have a match. Miniature size 10.0" L x 6.5" W x 1.6" H is small enough to fit anywhere and includes miniature poker chips, mini card deck and accessories. View More In Roulette Equipment. If you have any questions about this product by Meridian Point, contact us by completing and submitting the form below. If you are looking for a specif part number, please include it with your message.